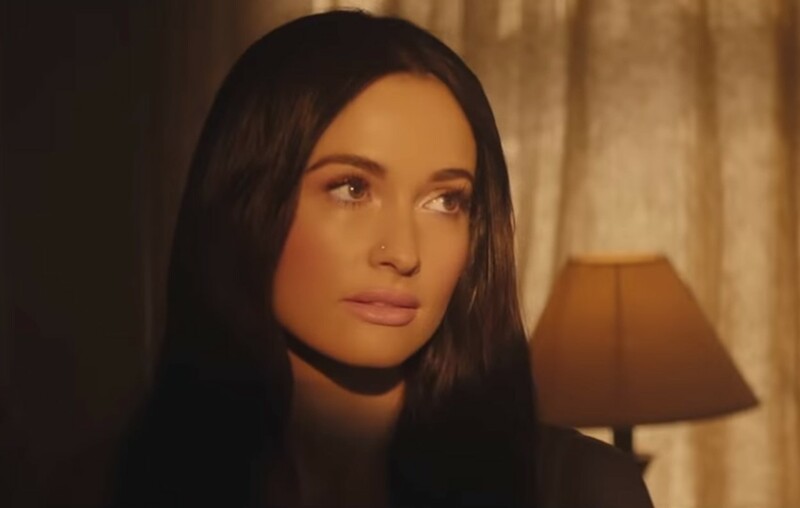 Country music singer-songwriter Kacey Musgraves' "Rainbow" music video is a must-watch for everyone. Check it out here! Country music star Kacey Musgraves‘ new music video, “Rainbow,” follows the struggles of multiple people facing their own set of challenges. This song is last track and fifth single from her Grammy Award-winning album Golden Hour. Watch the moving music video below! Besides performing this song live at the 2019 Grammy Awards, Kacey walked away with FOUR awards for Best Country Solo Performance, Best Country Album, Best Country Song, and the all-genre Album of the Year. Share this music video with other Kacey Musgraves fans!